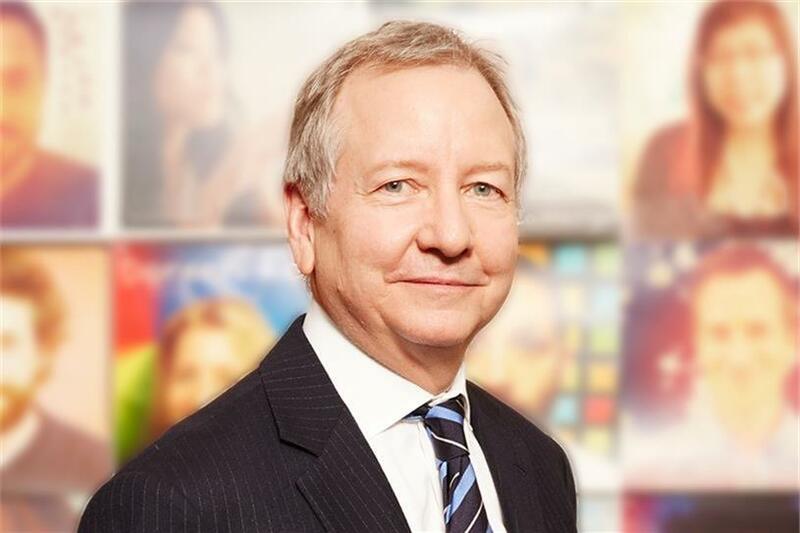 HONG KONG - Ogilvy chief John Seifert has had a long time to think about his next big move. He’s spent the past 37 years with O&M, working everywhere from Bangkok to Chicago, leading its global brand portfolio and rebuilding its North American business post-financial crisis. So after succeeding Miles Young as worldwide CEO and chairman this year, he has a good idea of what to tackle next. But it’s no simple task. Ogilvy’s ‘Next chapter’ (as Seifert has branded it) will involve a real swing at agency integration, something firms love to talk about in theory but have struggled to put into practice. Ogilvy is certainly no exception, but clichéd as it may sound, Seifert seems intent on breaking down the proverbial silos. This summer, Ogilvy shut down its research unit Ogilvy Labs as a cost-cutting move. The new boss has also been speaking openly about simplifying its brand offerings. "We recognise that what has created some separation between parts of the company is the view that they have their own tools, their own ways of working, their own cultural identities," Seifert tells Campaign Asia-Pacific in the company’s Hong Kong office. "All of which was perfect when clients bought in a nice, neat way. "But now with this fusion of data, creativity and distribution, clients increasingly buy less that way and want more integrated solutions." Fiscal and competitive factors, including a more sobering economic outlook, are also driving the need for change. "All of our global clients are cautious," Seifert says. Under pressure to wring more cost out of their operating systems, clients are expecting their value chain of business partners to help them reach goals more quickly than they could on their own. "So that is also why we want to drive integration, not just for the effectiveness of integrated solutions but also to be much more efficient in how we deliver those solutions to clients," he says. "Because they’re looking to us to be an enabler of their own cost efficiency." Competition is also adding weight behind the push to integrate. Agencies who can leverage more resources to seamlessly solve a wider variety of client problems gain an advantage. Take public relations, for example. Stuart Smith, CEO of Ogilvy PR, is travelling with Seifert to help global offices get the message. About 25 percent of OPR’s work is integrated with other parts of Ogilvy’s business. But Smith wants his practitioners more plugged into the creative process. "Working with the CMO is going to become more and more important," he says. "I’d like to think we’re going to sell even more of what we do." Adds Stuart, "I’d much rather take the Apache helicopter of Ogilvy out, than sort of stumble around being half the size of some of my major competitors." There’s new competition too, raising the stakes. Large consulting firms like McKinsey, Accenture and Deloitte are seeing new growth opportunities in marketing services, moving in on agency turf. Seifert is well aware that these firms hold credibility with decision-makers, since they’re already advising clients on technology infrastructure, organisational design and business processes. "They’re a major factor," Seifert says. "They have an advantage in that they can go in and redesign and reprogram how clients think about this, and then say, by the way, we can fulfil all that change stuff. It’s a big deal." "Not every problem clients have is an integrated problem," Seifert says. "But they expect us to operate in in very integrated way." So what exactly will that look like? A starting point involves consolidating the agency’s matrix of P&L accounts across business units to root out any financial disincentives to do what’s right for the client. Then, there’s the difficult task of connecting the various databases to be able to make faster spending and resource decisions, while still keeping shared data safe and rule-compliant. These are big projects, and not surprisingly Seifert won’t commit to a timeline just yet, merely saying that the time to start is now, and the pace will be quick. More immediately, Seifert says employees are training to work in new ways to be more client-effective. He points to his team in the Philippines, working in Ogilvy’s most progressive office space, who can quickly reconfigure new client teams to work more closely together. Asia, Seifert says, has a real opportunity to help lead integration, since it has long embraced collaboration, largely out of necessity. "When you’re growing at double-digit rates, which we have been in Asia for many, many years, people are so busy just trying to cope with all the new opportunity, you don’t sit there and worry about protecting your end of the business," he says. Why are we still suffering from network-phobia?